Breakfast and Bay Area newspapers were served at a coffee shop, located directly across the street from the Cow Hollow motel at Steiner and Lombard. Even though Friday, September 24, 1982 pre-dated mobile devices, there were no Thursday afternoon/evening phone calls from our campaign headquarters or even more germane, our political consulting firm in Los Angeles. Copies of the San Francisco Chronicle, Oakland Tribune and most of all, the San Francisco Examiner were passed around over pancakes, syrup and black coffee. Next up was a morning editorial board meeting with the latter newspaper. My boss was then-Attorney General/later-California Governor George Deukmejian. After greeting editorial board members/reporters of the San Francisco Examiner, George Deukmejian was asked, if he saw the Los Angeles Times that morning. Your Almost DailyBrett author, who was serving as the press director for the Deukmejian Campaign Committee, instantly experienced a pang of dread. As the editorial board waited, George Deukmejian read the Los Angeles Times story. One thing was always certain: The Duke did not like surprises. The Los Angeles Times story written by veteran political reporter Richard Bergholz reported on outrageous comments made by our gubernatorial campaign manager Bill Roberts. Roberts predicted to Bergholz that our final election day results would be 5 percent better than what was being forecasted in the public opinion polls. Roberts concluded that 5 percent of respondents would not admit their inner prejudice/bias to a pollster, and simply would not vote for our rival, a black candidate on election day. The African-American candidate in question was our opponent, Los Angeles Mayor Tom Bradley. 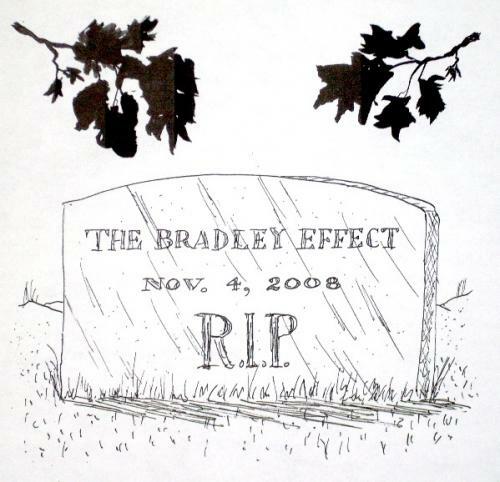 As a result of the coverage by the Los Angeles Times of Roberts’ on-the-record comments, the much-discussed/debated for nearly four decades, “Bradley Effect,” was born. 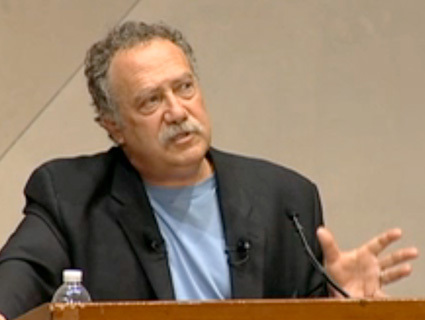 And George Deukmejian was blindsided. Why didn’t Roberts call the attorney general on Thursday? Most likely, he knew the result of his free lancing. For some reason, he believed it was better for George Deukmejian not to know and to find out later (in the presence of editors/reporters). The question that still comes back to me: Why did Bill Roberts make this assertion? There is absolutely no way that George Deukmejian would agree with this conclusion, let alone authorize Roberts to say it on-the-record, on-background or off the record. We were running an effective, well-organized campaign. In the presence of the San Francisco Examiner editors/reporters and throughout the next few days, George Deukmejian rejected the premise of “The Bradley Effect” about the under-the-surface 5 percent racial bias. Leaving the Examiner offices, my boss turned to me and said: “Bill Roberts is now an issue in this campaign.” Roberts and his political consulting firm were fired that day. The immediate reaction from the pundits/media elite was our campaign was dead. Obviously, this projection was not the first time the political class has been wrong, forecasting an election. 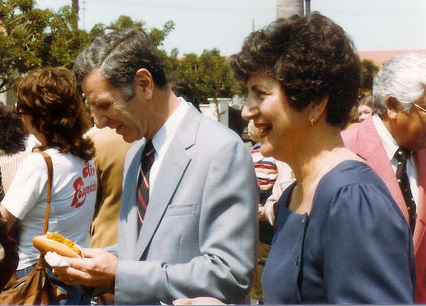 George Deukmejian was elected governor six weeks later 49-48 percent, a margin of 93,345 votes. Typing “Bradley Effect” into the Google search engine results in 88.9 million impressions in 0.32 of a second. The “Bradley Effect” is eternal. The term also raises the blood temperature of the author of Almost DailyBrett in less than two nanoseconds, even though the Bradley Effect Blindside occurred 36 years ago. There have been recent applications of the Bradley Effect, questioning whether there would be an under vote against Barack Obama in 2008 because of his skin hue. He was twice elected the 44th President of the United States. And just two years ago, the elite political class introduced the “Reverse Bradley Effect” to characterize voters who refuse out of embarrassment to admit to pollsters they were voting for Donald Trump as the 45th President of the United States. As your author writes this Almost DailyBrett epistle, I am mindful and grateful that Bill Roberts and others in his consulting firm supported hiring me as a very green press director back in early 1982. Roberts passed away in 1988. Yours truly to this date is proud of the campaign we ran in 1982, and better yet how we governed California for eight years (1983-1991). Based solely on the voters who went to the polls on November 2, 1982, Tom Bradley beat George Deukmejian by nearly 20,000 votes. Having said that, the Deukmejian Campaign Committee without fanfare distributed 2 million absentee ballots to Republican voters. George Deukmejian won the absentees 59.6 percent to 37.4 percent, a margin of nearly 113,000 votes. The distribution of absentee votes to high propensity, philosophically aligned voters was novel in 1982, and now its di rigueur in today’s campaign GOTV (Get Out The Vote) efforts. Reportedly an overconfident Tom Bradley stopped campaigning the weekend before the election, comfortable with his upcoming victory. For example, the projected 20 percent electoral participation by minorities turned out to be only 15 percent. Would another four days of campaigning by Tom Bradley have made a difference in the closest gubernatorial election in California’s political history? One could think so. Keep in mind, the “Bradley Effect” keeps coming back even when a Caucasian hombre (e.g., Trump) was running against a Caucasian mujer (e.g., Hillary) in 2016. The worst impact in my mind as the former press director for the Deukmejian Campaign Committee is the implication that we were racist. We also did not receive the credit deserved for running an effective, winning campaign with an outstanding candidate/future governor: George Deukmejian. It’s a shame the “Bradley Effect” seemingly resurfaces every four years. The reports of the death of the Bradley Effect have been greatly exaggerated. Why Do We Listen to The So-Called “Experts”? We lost California before we won it. Mervin Field of KCBS and Steven Teichner of KABC, both in Los Angeles, proudly projected at 8:01 pm (PST) on November 2, 1982 that LA Mayor Tom Bradley had just been elected governor based upon their scientific calibration of voters leaving polling places at carefully selected precincts statewide. For the author of Almost DailyBrett, serving as the press director for the rival gubernatorial campaign of then-Attorney General George Deukmejian, it appeared there was going to be a bitter personal pill to swallow. Unemployment was just over the horizon. As a 27-years-young PR practitioner, instinctively I knew my job was to stay positive in the face of crushing news as I was surrounded by swirling pack of vulture reporters on the floor of the Century Plaza Hotel. 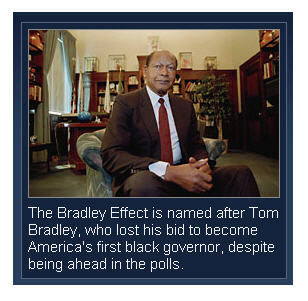 Meanwhile, Field was on television declaring Bradley’s historic election as the first black governor of California. There was only one problem for the creator of the California poll, my boss Deukmejian was maintaining a comfortable lead. Yours truly verbally hung onto this lifeline as the night went on. At approximately 11 pm (PST), ABC News out of New York proclaimed Deukmejian the winner, contradicting Teichner’s projection three hours earlier. Yours truly asked Chuck Henry of KABC, reporting from the floor of the Century Plaza ballroom, WTF was going on. Two hours later, NBC News from Rockefeller Center projected my boss the victor. CBS News in Manhattan completed the trifecta at 5 am (PDT), ending a really bad night for Mervin Field. A bitter Tom Bradley never conceded. George Deukmejian was elected the 35th governor of California by a margin of 106,000 votes out of 7.8 million cast. 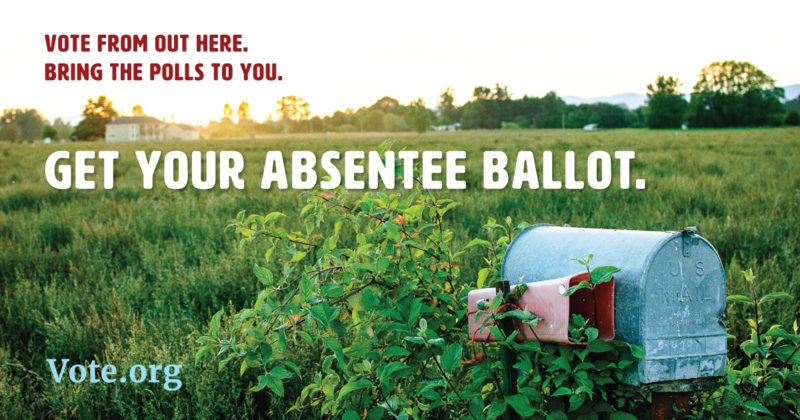 What the late-Mervin Field and Steven Teichner missed was the massive distribution of absentee voter applications to high-propensity voters in Orange County and Long Beach by our campaign. For obvious competitive reasons, we did not telegraph this now-accepted campaign practice. 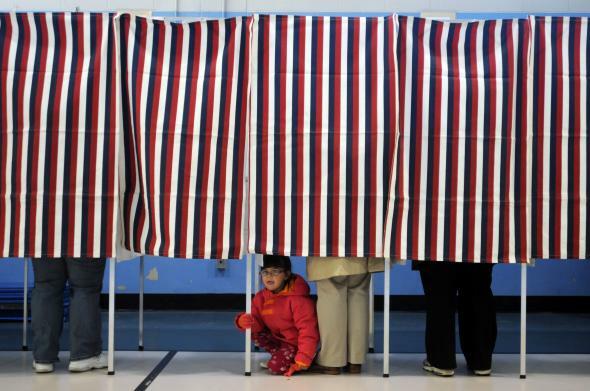 How could Field and Teichner reflect these voters, if they never showed up at polling places? It’s certainly neither the first time political experts have called an election wrong nor will it be the last time. 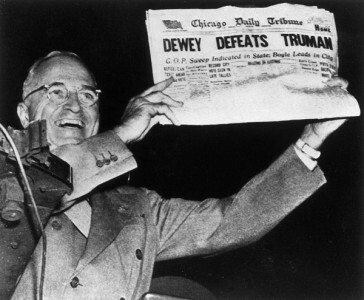 The photo of a beaming Harry Truman holding aloft an early edition of the Chicago Daily Tribune with the banner headline: “Dewey Defeats Truman” is now an eternal part of electoral lore. Clearly, the pundits got it wrong in 1948. Thomas Dewey never became president of the United States. Certainly, this is the only time the political class got it wrong? 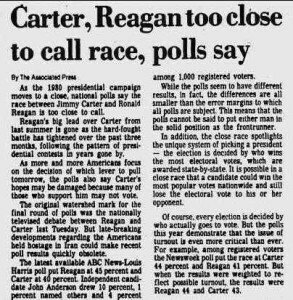 The pollsters in their infinite wisdom kept telling the American people the 1980 race between President Jimmy Carter and Governor Ronald Reagan was too close to call. Amazingly, two days before the decisive election the Washington Post and Gallup polls reflected Carter leads of 4 and 3 percent respectively. The pundits immediately dismissed the polling conducted by Richard Wirthlin and Robert Teeter, citing their obvious bias because they worked for Reagan. As it turns out they saw the landslide that the media pollsters couldn’t or wouldn’t reveal. 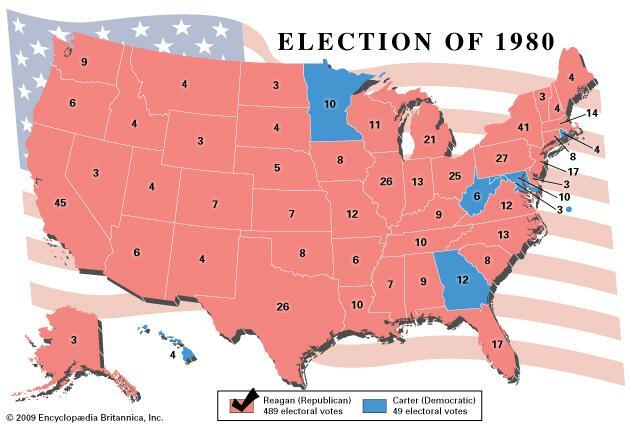 From “too close to call,” the race shifted in epic proportions with Reagan ultimately winning the electoral college, 489-49; the popular vote, 50 percent to 41.0 percent; 43.6 million votes to 35.5 million; 44 states to 6 + DC for Carter. So what does this all mean as we head into the caucuses and primaries, starting next week? It was inevitable these two familial standard bearers would clash this fall. Donald who? Bernie who? Cruz who? Marco who? Let’s see, we have been told that Hillary’s nomination, if not election, was inevitable. And then there was a Trump surge. Has Trump peaked? It’s Trump’s race to lose. Sanders will win New Hampshire and lose Iowa. Wait! Sanders may actually win Iowa or at least place well. All of these pronouncements are based in part on traditional polling, based on the laws of mathematics. Let’s see: randomly sampled and selected, neutral questions, 1,000 nationwide respondents, within an acceptable margin of error of 3-4 percent, 95 percent of the time. The other part of the equation are reporters tweeting each other, bouncing their “theories” off each other (e.g., The Boys and Girls of the Bus), and then colluding to make pious pronouncements. But waiting at the lunch counters, the factory gates, the town halls, the bowling alleys, the bars, the PTA meetings are the voters of Iowa and New Hampshire. The best and the brightest – The Experts — at their second screens may make the pronouncements, but the fickle voters will make the actual decisions. And who should we listen to? Almost DailyBrett Note: Very few things in life have a heightened impact on your author’s blood pressure than references to the so-called “Bradley Effect, ” a hidden anti-black bias by the voters. This sentiment does not take account that Bradley stopped campaigning about 10 days before the election, leaving only one campaign for scribes to cover, our campaign. This ill-fated decision was a critical mistake in a razor-thin election. We also directed absentee votes to our high propensity voters as noted above … and (now California Governor) Jerry Brown lost to Pete Wilson by a half-million votes that very same day. Bradley fared better with the voters than Brown. Simply said, it was not a good night for Democrats. So much for the Bradley effect. As a member of the California Governor’s Press Office team, all I wanted was a good wire-service photo, just one-awesome still … and okay maybe some video too. And that photo and related earned-media would capture/cover Governor Duke and Mrs. Duke greeting the Prince of Wales and the Princess at Expo ’86 in Vancouver, B.C. … or to be more precise, fainted on the floor of the California Pavilion. Princess Diana, the ever-telegenic Princess of Wales, ended up lying unconscious on the floor of our pavilion in front of dozens of American, Canadien and always charming Fleet Street reporters and photographers about 50-feet away from my loafers. Say “goodbye” to one great photo; enter an international crisis communications incident relating to probably the most famous celebrity on the planet at the time in about four nanoseconds. It was an unusually warm day in early May in Vancouver, B.C. The Pacific Northwest is considered to be situated a temperate-maritime climate (read: clouds and rain), but on this day El Sol was high in the sky and the temps were mucho calor. The British media described the Royals May 6 schedule as “heavy and relentless” including stops at the Saudi Arabian, Russian, British, American and the California pavilions. They even labeled our pavilion as “stuffy” even though “The Californias” was largely designed by Disney. Prince Charlie and Lady Di were at the height of their global celebrity, five years after their supposedly fairytale wedding ceremony. Literally thousands of gawkers were lined-up outside for a mere glimpse of the royals. The photographers were particularly out in force, including undoubtedly some of the same Paparazzi types that later contributed to Princess Diana’s ultimate demise in 1997. As it turns out, the geography of Expo ’86 grounds and its dozens of pavilions mandated that the California pavilion was last on the royal couple’s exhausting schedule. That’s where Governor Deukmejian, Gloria Deukmejian, Chief of Staff Steve Merksamer and the author of Almost DailyBrett waited. Even though Expo ’86 was not a campaign event and easily qualified as official gubernatorial business promoting California as superb vacation destination, there was no denying the political implications in the traditional blue state. Was The Princess in “Delicate” Condition? Once the princess slumped to the floor of our pavilion, the Royal Family folks summoned the doctor and his ammonia inhalants. The media were immediately ushered outside among the throngs. The governor, Mrs. Deukmejian, Steve Merksamer and yours truly were moved into a holding room. We were just in the process of being debriefed by the governor, when a Buckingham Palace type entered and announced that the Prince of Wales wished to continue the tour sans his fainted spouse … and you wonder why the marriage went kaputt 10 years later? The governor expressed his concern to Charlie Prince of Wales, who gave him a look that translated, “This woman is embarrassing me again.” It was time to get back to the tour, which was cut short the moment Diana was revived. Just as the good government is good politics, it is also sound expedient politics to simply show compassion to someone, who seemed to break under the heat and the pressure. 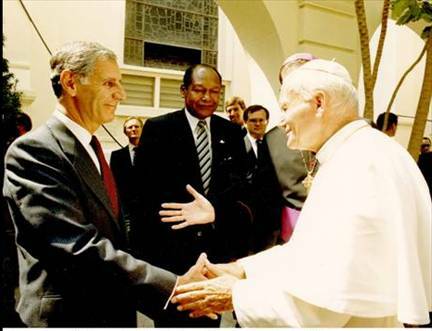 I was proud of my boss: California’s Governor George Deukmejian. Alas I can’t say the same for Prince Charlie, who was personally mortified and was seemingly unconcerned about his spouse. He ultimately opted for ground beef (e.g., Camilla) as opposed to filet mignon (e.g., Diana). 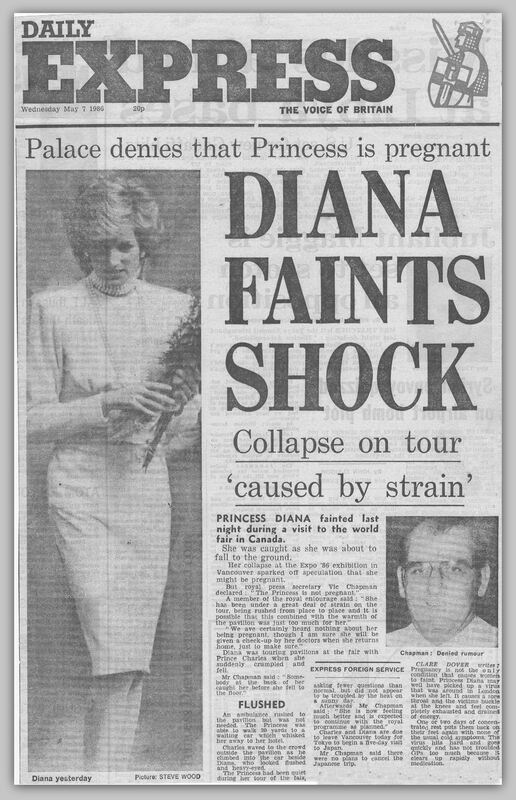 It is still troubling nearly 30 years later to reflect on Diana prone on the floor of the California pavilion; it is far worse to contemplate her fatal car crash as she was chased by the Paparazzi. “I think the destructive, vicious, negative nature of much of the news media makes it harder to govern this country, harder to attract decent people to run for public office. 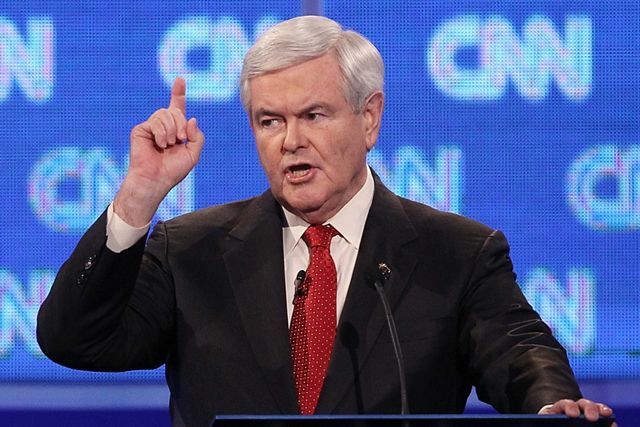 And I am appalled that you would begin a presidential debate on a topic like that (allegations of marital infidelity).” – Newt Gingrich in his heated exchange with CNN Moderator John King, Jan. 19, 2012. Even though Newt Gingrich has a propensity for being a loose cannon, I know that his opening response in Thursday night’s debate resonated with conservatives across the fruited plain. He may even win the South Carolina Republican presidential primary tonight at least in part as a result of his exchange with the CNN moderator. And it reminded me of the double-standard in American politics. If you a press secretary for a Democrat governor, senator or House member, you wake up each morning knowing that you have one unchanging and unyielding political enemy, the Republicans. If you are a press secretary for a Republican governor, senator or House member, you wake up each morning knowing that you have two unchanging and unyielding political enemies, the Democrats and the news media. In my case, I served as the press director of the Deukmejian Campaign Committee in 1982; the assistant press secretary to former California Governor George Deukmejian from 1983-85; the deputy press secretary from 1985-87; and the governor’s press secretary from 1987-89. I knew the double standard back then as a press secretary to a Republican chief executive, and I know it now…Your job as a political spokesperson and message crafter is doubly tough if you work on the GOP side of the aisle. There are current and former members of the Fourth Estate upon reading these words, who will vehemently disagree with me and try to dismiss my contention as partisan sour grapes. Then there were the people cheering Newt and nodding their heads affirmatively in Charleston, S.C. on Thursday night. The following night, Bill O’Reilly in his “Talking Points” said that American media is “invested” in liberal politics, pointing to a 2008 Pew Research study that revealed that Americans believe the media supported Barack Obama over John McCain by a 70 percent to 9 percent margin. Surveys of reporters themselves revealed only 8 percent identify themselves as conservative (surprised it was that high). Some may immediately dismiss this analysis because it emanates from Fox News, which is just the point. Where are conservatives going to get a fair and balanced hearing? MSNBC? The same network that asked Al Sharpton, Lawrence O’Donnell and Rachel Maddow to provide their “impartial” commentary of the New Hampshire Republican presidential primary? Was Mikhail Gorbachev booked that night? Maybe, we could turn to NBC News where Brian Williams could ask Chelsea Clinton for her opinion? Is it too late for Dan Rather to make a comeback? I could go on, but I believe you have the point. 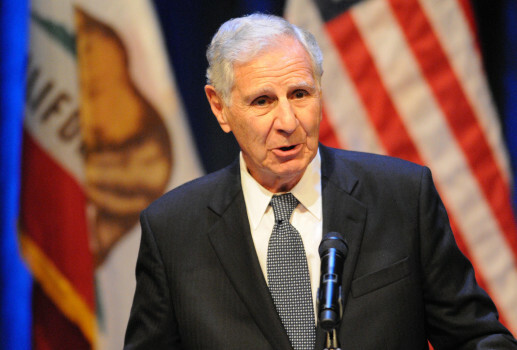 A very sore subject between Governor Deukmejian’s office and the LA Times, the largest newspaper in California, concerned the impartiality of the newspaper’s poll conducted by Irwin A. “Bud” Lewis. There was no secret that the Times wanted former Los Angeles Mayor Tom Bradley elected governor in 1982 and 1986. And for some inexplicable reason the Bud Lewis poll would reliably and consistently reveal that Bradley was faring better against Deukmejian than the other public opinion polls. Was the LA Times poll meant to reflect public opinion or to actually drive public opinion, and help Bradley raise needed campaign cash? Sorry even a generation later, even though I offer no smoking gun, nobody can convince me that the LA Times was not engaging in Enron-style cooking of the numbers to benefit the anointed one. By the way, we won the closest gubernatorial election in 1982, and achieved the biggest landslide in California’s political history, beating Bradley by a 61-37 percent margin in 1986. 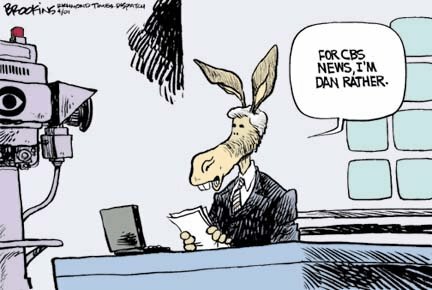 Today, when I see polls being conducted for the New York Times-CBS News or ABC News-Washington Post, I immediately think of the official sponsor and not the results. If these polls can be slanted just a sliver, just a smidge to give more hope, more comfort and build morale for those that mirror their editorial policies, well I guess that is the way it is. Isn’t the role of the media to comfort the afflicted (the liberals) and afflict the comfortable (the conservatives)? Conservative cries about the double standard are not new and neither are the elitist media responses. 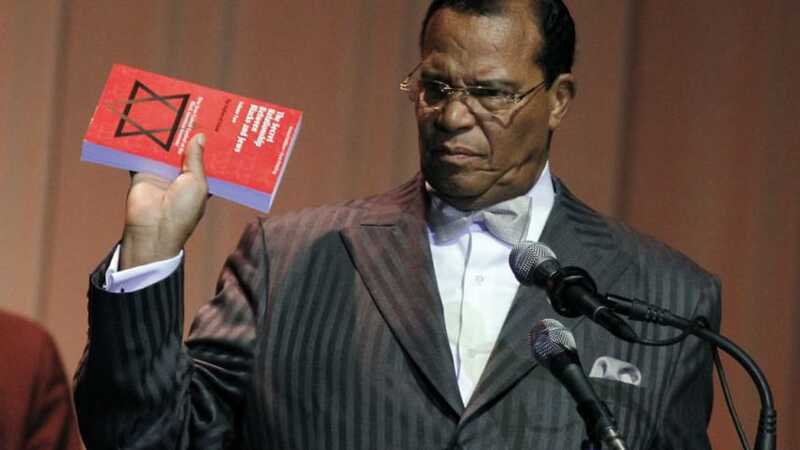 The ivory-tower crowd in New York, Washington D.C. and Los Angeles will dismiss these assertions by pointing back to Spiro Agnew’s statement (written by speech writer and later NY Times op-ed writer William Safire) about the “Nattering nabobs of negativism.” The strategy then and the strategy now is to discredit the message, regardless of its credibility, by tying it to one of the most disdained figures in American history. 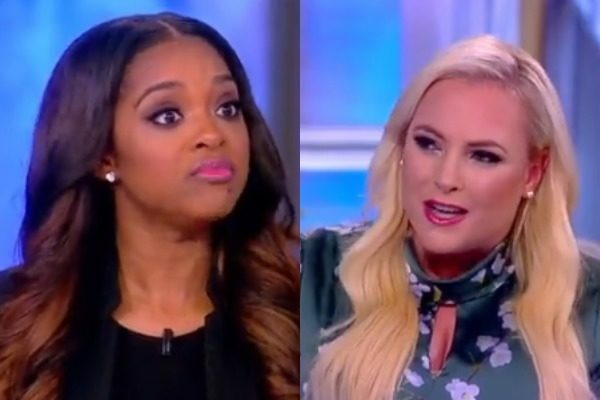 For conservatives, they still remember Dan Rather’s live cat fight with then Vice President George H.W. Bush. They remember “Rathergate” and the totally discredited 60 Minutes attack on President George W. Bush’s National Guard service. And now they have John King using the opening question to shame Newt Gingrich. Come on John, couldn’t you have waited until the middle of the debate before springing the infidelity question? My words will never convince those who refuse to be convinced, but then I weigh the impressive ratings success of Fox News. Is it because the network is indeed “fair and balanced?” Or is it because conservatives have long last found a place where their views and values have at least a snowball’s chance of being fairly presented. Sorry Keith Olbermann, you will never be considered to be fair and balanced…and in fact, I don’t think the word “balanced” will ever apply. …and I really don’t care much about the fictional Old West shoot-em-up character now. My Journalism 101 assignment was laid out in a poorly mimeographed piece of parchment paper: Write a dreaded obit about the late-William Lawrence Boyd (1895-1972) and entice people to care about the star of more than 60 “Hoppy” films, who died with his boots on. There was no passion, no emotion, just a piece of paper about someone who did not touch my life, and never would. I was also a college sophomore at the University of Southern California. The results of my “effort” were predictable as in predictably lousy. As a result of this assignment and others, I earned a big fat and well-deserved “C” in the class. What was worse was the professor (who will go nameless to protect the guilty) pulled me aside and strongly suggested that I consider another career. Fortunately, the next semester saved my major in Broadcasting Journalism and launched my career. I enrolled in Reporting Public Affairs with Joel Kotkin, who at the time had put his degree at UC Berkeley five years into his rear-view mirror and was the West Coast correspondent for the Washington Post. The year was now 1977, and there was a mayoral election in Los Angeles. Each student was assigned a candidate and a campaign. The candidates were the incumbent Tom Bradley, former California State Senator Alan Robbins and Howard Jarvis, who authored the landmark property tax-reduction initiative, Proposition 13, the following year. My assignment was to follow Robbins, who eventually lost the election and later spent a long time in a very bad place. 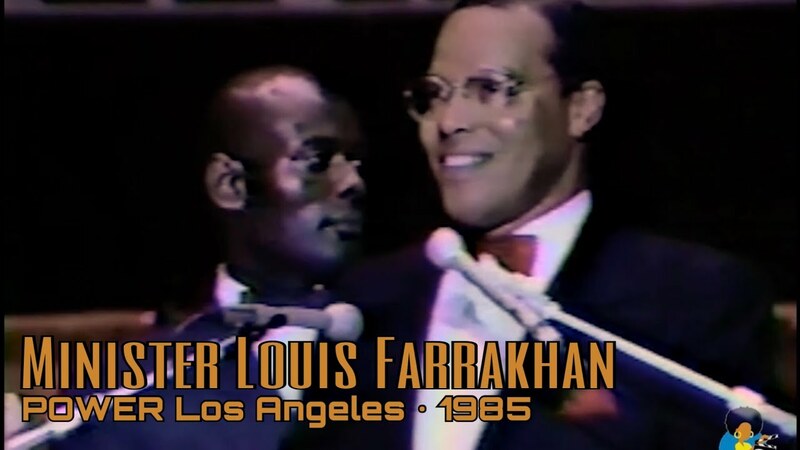 Robbins campaigned heavily on the Jewish West Side of Los Angeles and a young college kid followed him, and learned everything he could about his campaign. This particular USC student was a political animal and loved writing and reporting. 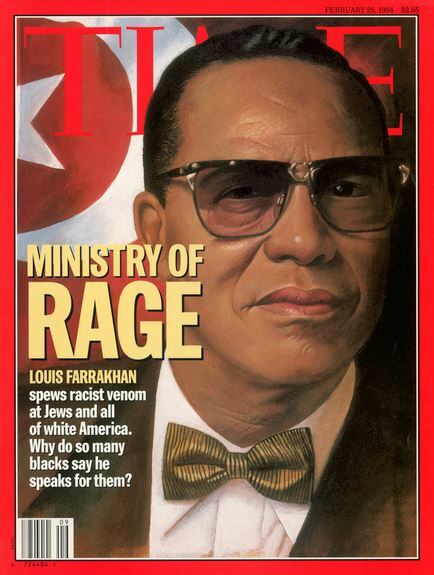 Some were questioning Robbins’ Jewishness, prompting a heckler to yell out in a temple that “Alan Robbins is a goy.” Robbins snapped back, “Alan Robbins is not a goy.” This was full-contact politics on vivid display and I eagerly engulfed myself in this story. The reason why I am tapping back into history now is that I have taken up the Kotkin role, not his encyclopedic command of American political, geographical and demographic trends (I am not worthy), but his dedication to teaching students…and in at least one particular case giving a student a much-needed second chance. Today I am a graduate teaching fellow at the University of Oregon School of Journalism and Communication. Hopefully in a year, I will be teaching strategic communications, social media, financial communications and media/analyst/employee relations to upper division students. I need to keep in mind that a professor can cripple through her or his words the dreams of students. Suggesting out loud to someone who has the talent and skill sets to succeed in a given profession that they should look elsewhere is not helpful and may be even unethical. That’s exactly what happened to me. Please don’t get me wrong. Tenured professors, associate professors, assistant professors, adjunct instructors and even lowly graduate teaching fellows are not there to be a buddy or a pal to college students. We are not there to be the university version of dandelion dads and marshmallow moms. The work world is hopefully over the horizon for these students and a boss or heaven forbid, a bosshole, can be worse, much worse than any professor. Colleges and universities are the ultimate start-up. Students have dreams and aspirations. 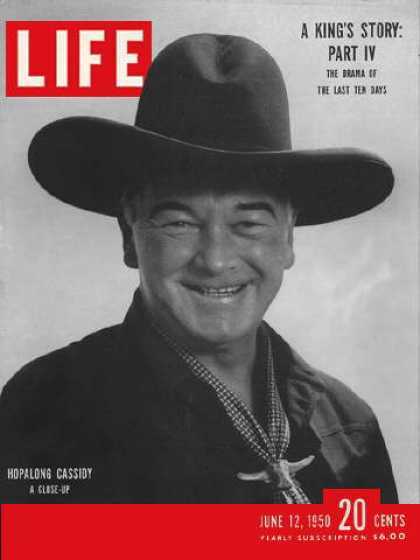 Not all classes are a perfect fit…certainly Journalism 101 with its lame Hopalong Cassidy obit exercise was not a good fit for me. Having said that, my lack of performance in that particular introductory class did not justify being told to choose another profession, such as selling insurance. Words can be like daggers, particularly coming from a professor with an advanced degree or more. Sticks and stones may break my bones and words will never hurt me, which is true in most cases. At the same time, these ultra-critical words have major impact on impressionable young students trying to embark on a career path. Let’s offer constructive criticism where it is warranted, but more importantly let’s propel these students into the stratosphere so they can pursue their dreams and be everything they want to be.